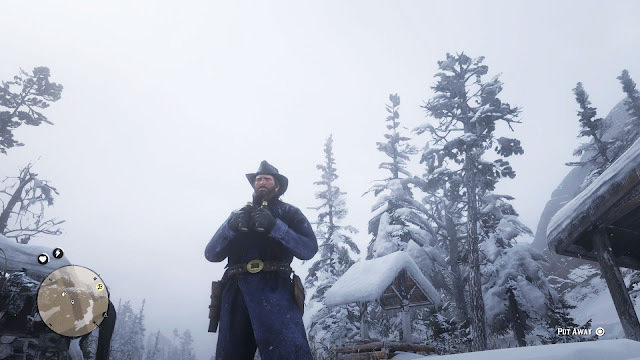 My editors at Audubon let me write about birding and nature in Rockstar's new video game Red Dead Redemption 2. It's an incredible game, and by far the most naturalistic video game I've ever experienced. Read it here at Audubon.org or on The Guardian.